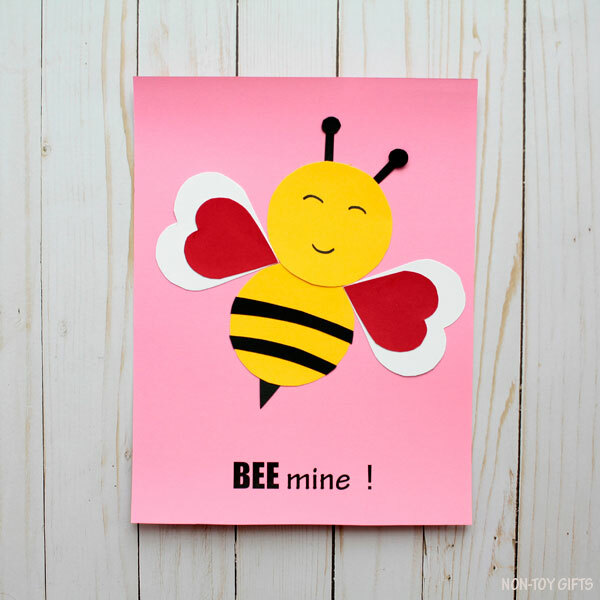 Ask someone to be your Valentine with a sweet BEE mine Valentine craft. 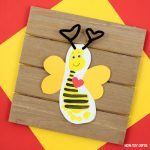 All kids have to do is use the template, cut out the patterns and glue together the heart bee. 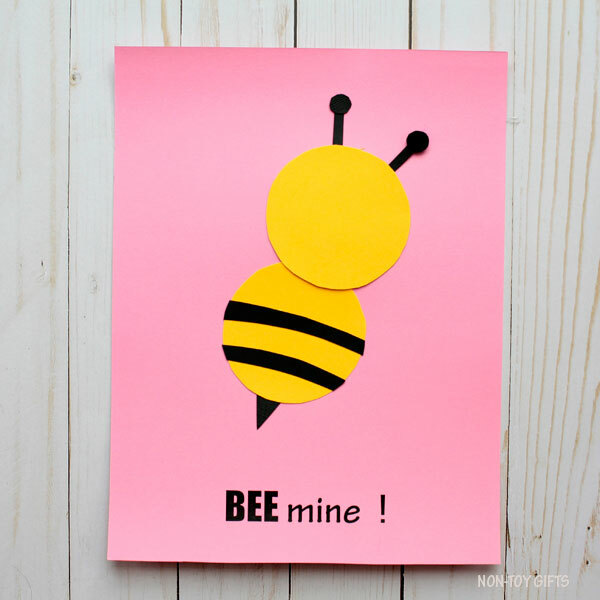 You can draw also your own bee template or make a footprint bee card. 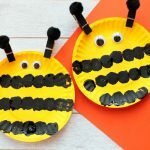 Bees are fun and easy to create with kids. 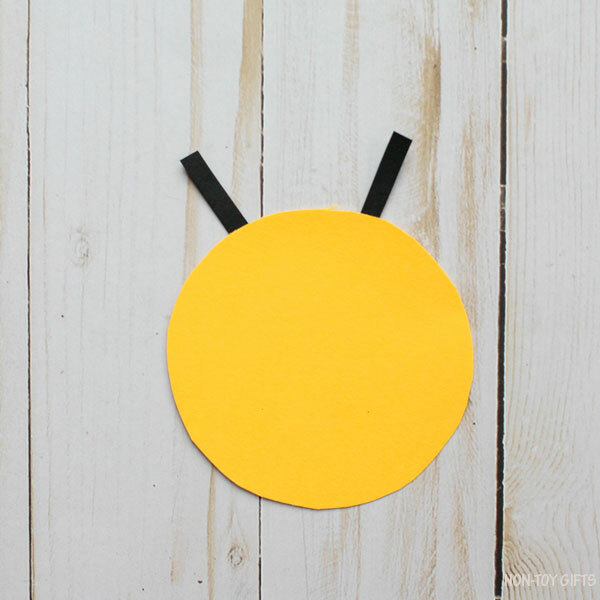 We made a paper plate bee a few years ago. 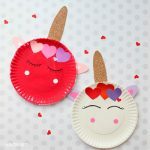 If you add heart wings to that one you can easily turn it into a Valentine’d Day craft. 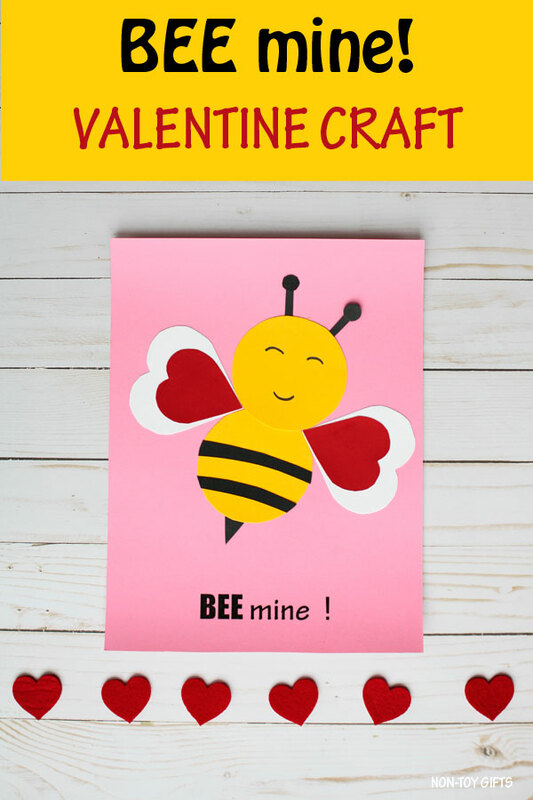 This BEE mine Valentine craft can be made as a classroom art project or can be made to give away as Valentines. 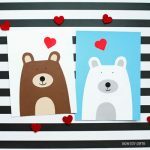 It will definitely be more creative and unique than any store-bought Valentine. 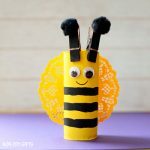 But I can also see kids not willing to make so many bees as to have one for each of their classmates. 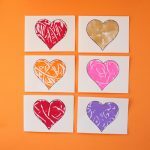 That’s why this year we’re going for these super easy monoprint heart cards for my boys. 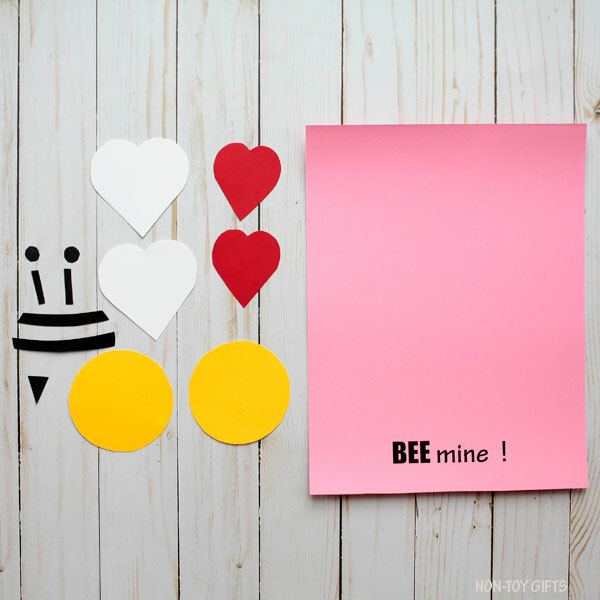 To make the BEE mine Valentine craft you will need: 2 yellow circles (one for the body and one for the head), 2 black antenna (each antenna is made of 1 black circle and 1 black strip), 2 white big hearts, 2 red small hearts, 2 black stripes and 1 black stinger. Let’s start by putting together the bee’s body. 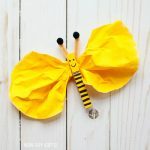 Glue the two stripes onto the body. Add the stinger at the bottom of the body. 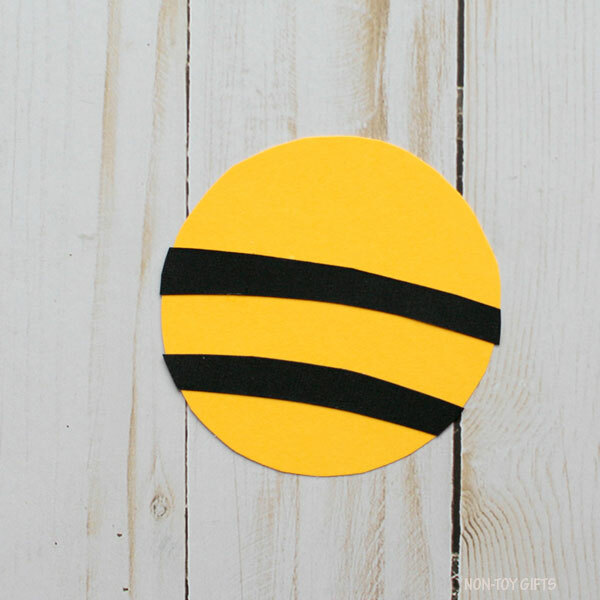 Glue the two black paper strips to the other yellow circle. We will finish the antenna once the bee is glued to the paper as it will be easier. 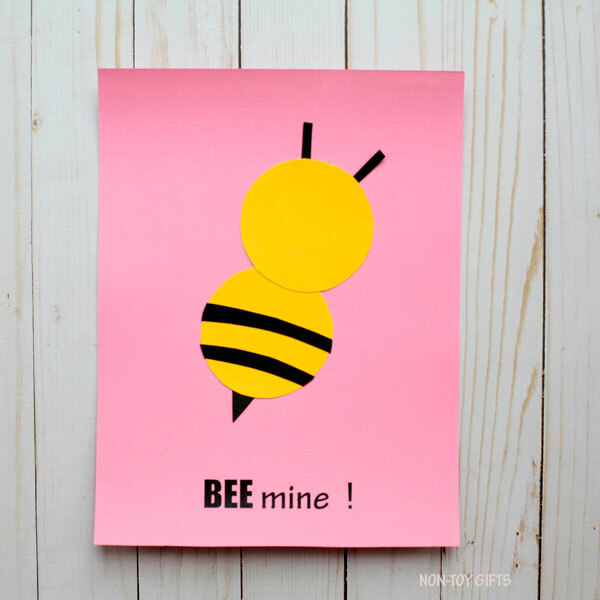 Print the BEE mine! message on card stock paper. Chose a Valentine color like red, pink or purple. 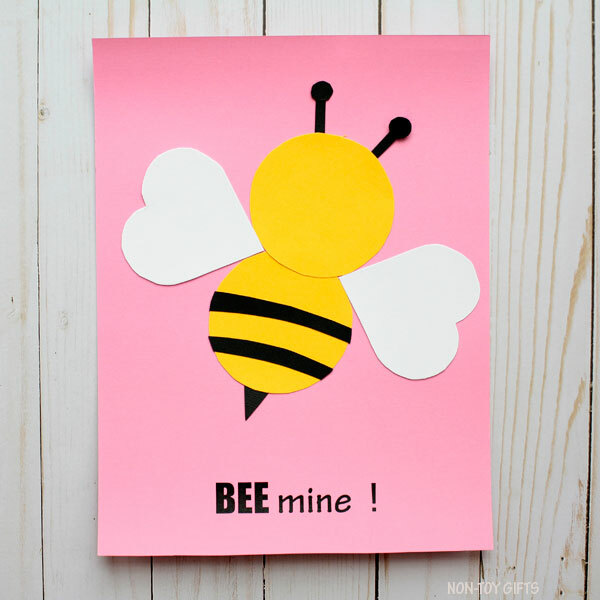 Glue the bee’s body onto the card stock paper, right above the message. Add the head on top of the body, slightly overlapping. Finish the antenna by gluing the small black circles on top of the black paper strips. 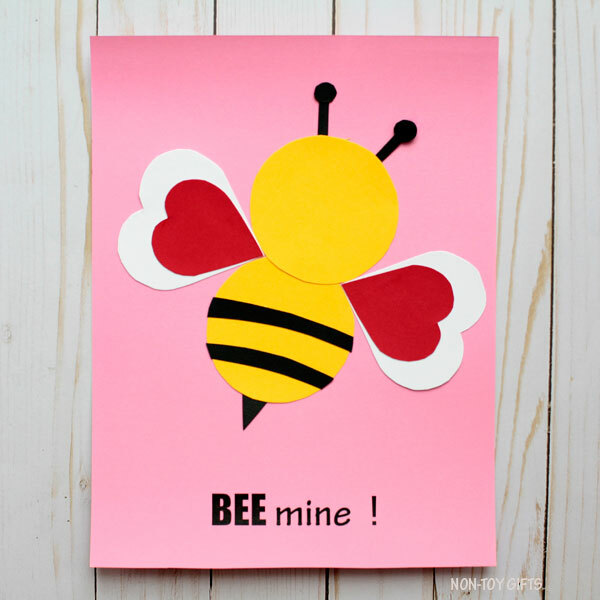 Add the two white hearts, one on each side of the bee. Add the red hearts on top of the white hearts, one red heart for each white heart. 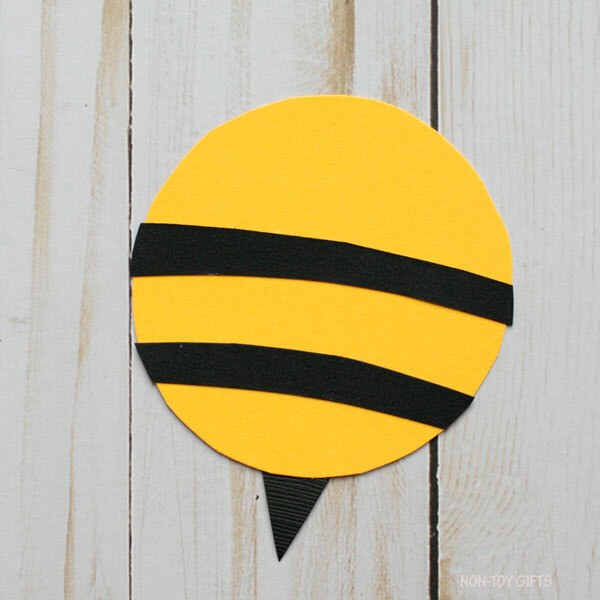 Use a black marker to draw bee’s eyes and mouth. Print the classroom template on corresponding colored paper. 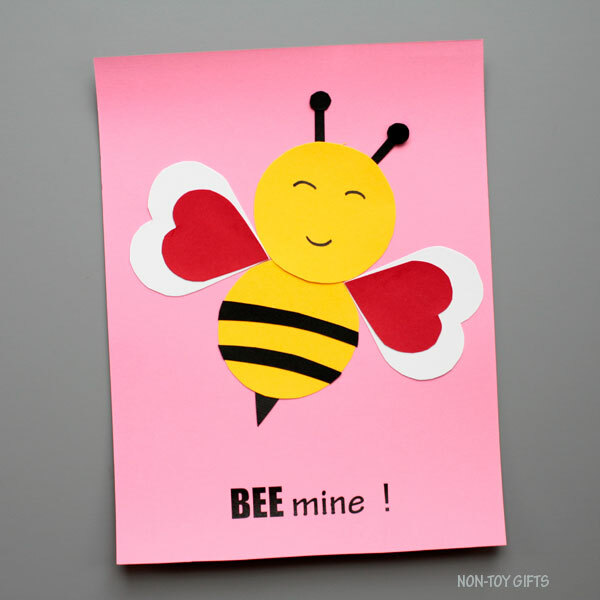 The circle (body and head) is printed on yellow paper, the hearts, antenna, stripes and stinger on white paper. 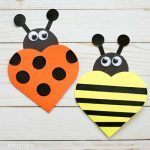 To make the BEE mine Valentine craft each student will need 2 big yellow circles, 2 big white hearts, 2 small red heart, 2 black antenna, 2 black stripes and 1 black stinger.